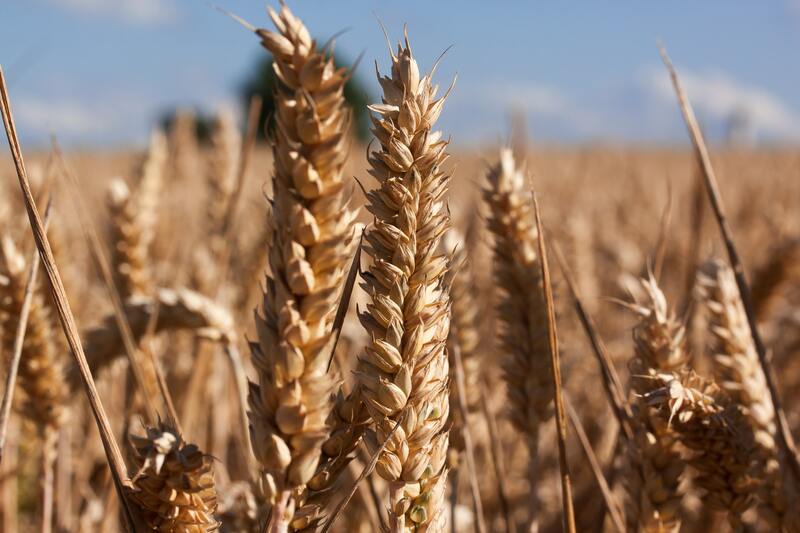 The Wheat Initiative, through the Expert Working Groups on Wheat Phenotyping and Wheat Information System, is organizing a two-day (24th - 25th of September) training workshop on data management for wheat phenotyping data. Attendees will be provided with an overview of current practices and methods for data standardization, and how to deal with the variability and heterogeneity inherent to research and breeding data sets. Data management approaches at some of the major research organizations will be given as examples. In addition to presentations, attendees will have the opportunity to practice on some of their own datasets and try to format them according to published standards (www.miappe.org(link is external)) and descriptive vocabularies from the Crop Ontology (www.cropontology.org(link is external)). They will benefit from the advice of the expert presenters during hands-on exercise as well as learn from their experience in the research domain.